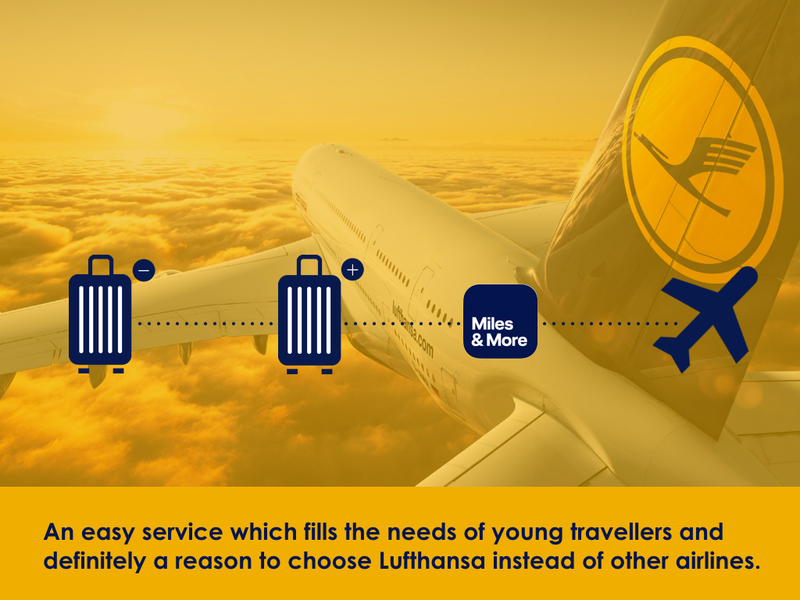 Lufthansa is consider as a really reliable company but younger people tend to think of it as out of their budgets. 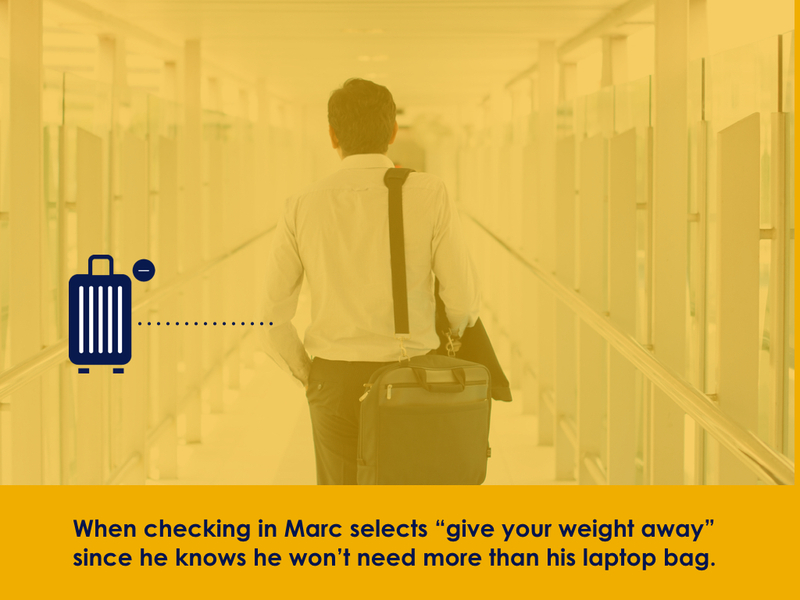 Nowadays younger travellers know how to make their life fit in a 23 kg luggage. 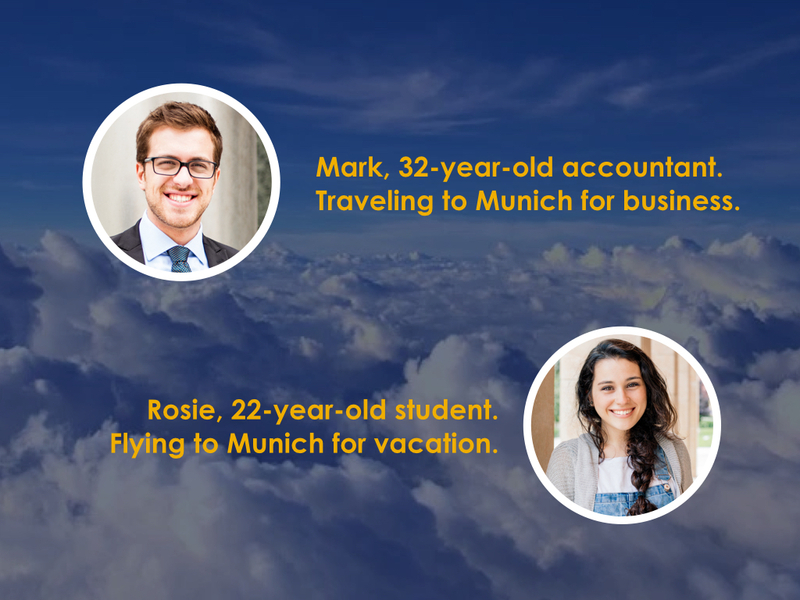 But to do this they have to leave out many things they would like to bring with them. 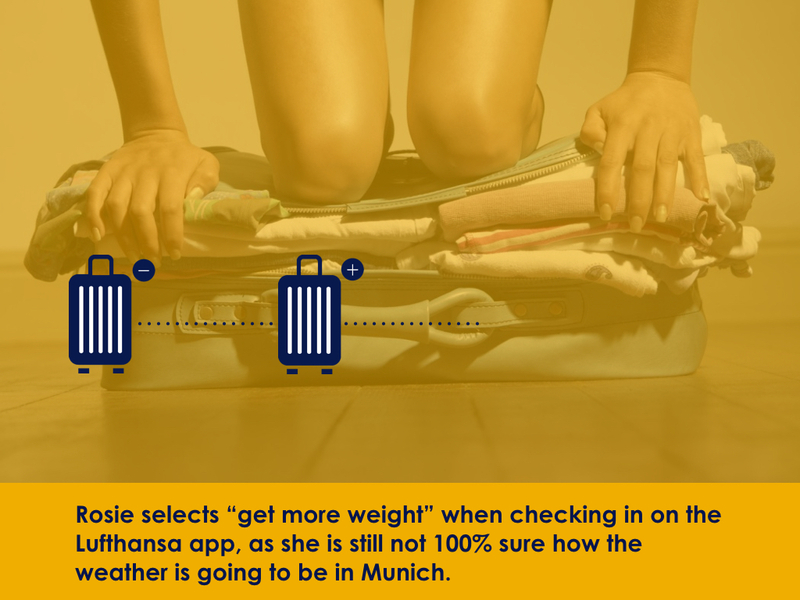 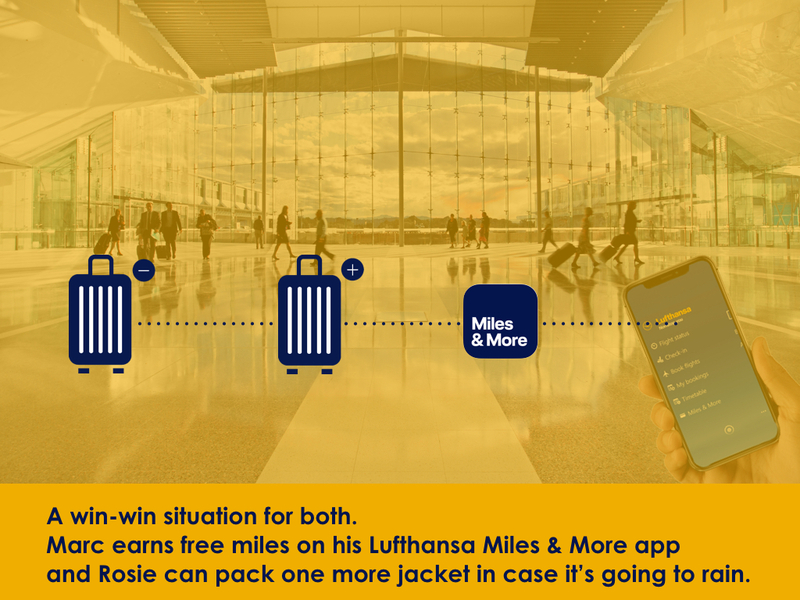 A weight-exchange system between passengers of a same flight – within Lufthansa app.